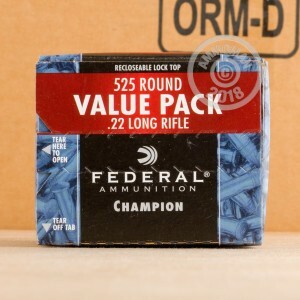 Federal's Champion line of 22 Long Rifle ammunition offers match quality performance at a price that makes it economical for training. 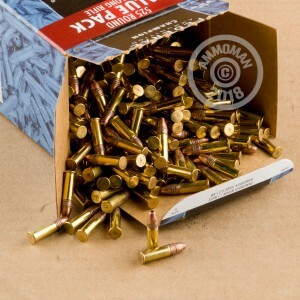 This 22LR ammo from Federal is a rimfire primed, high-velocity round, featuring a 36 grain copper plated hollow point round. Don't miss your opportunity for one of the most popular 22LR configurations on the market! Shot these for the first time about 2 days ago with my 10/22, no jams and good travel. Absolutely no complaints here.